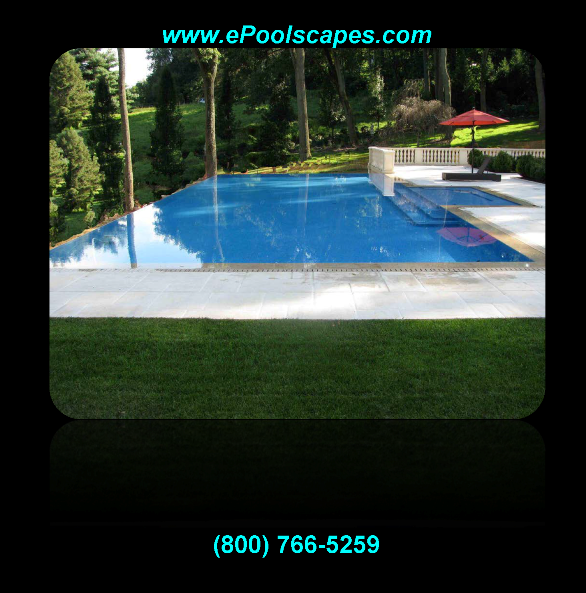 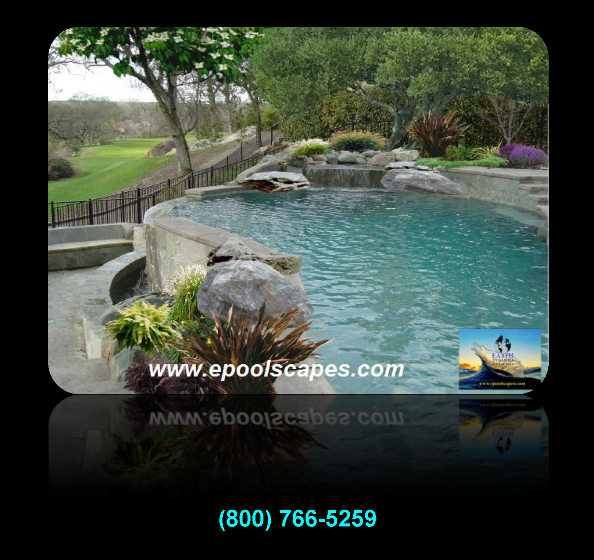 Vanishing, Negative, Zero, Infinity, Endless edge swimming pools and spas have unique construction characteristics that enable the pool’s water level to appear, as if it is filled to the brim as a portion spills over into a lower basin. 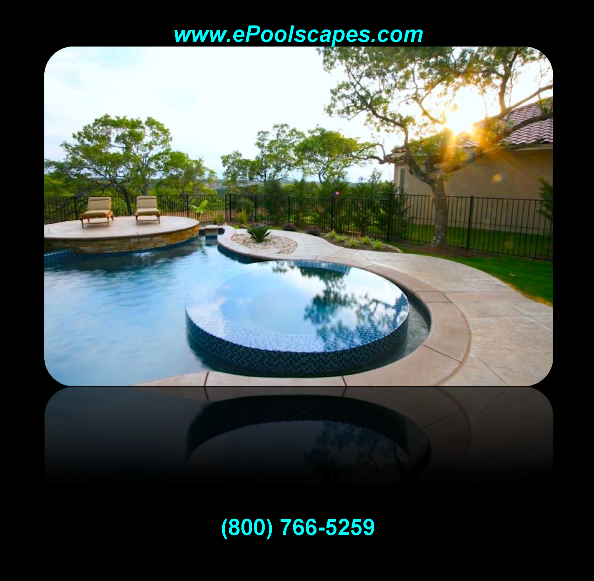 They can greatly contribute to the beauty of a outdoor living environment via the reflection of the backdrop sky, landscape and or extend a perception of illusion for proximity of a pond or lake. 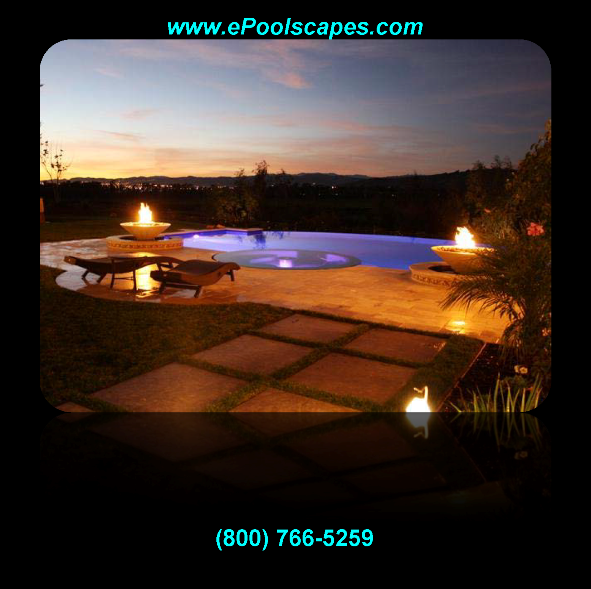 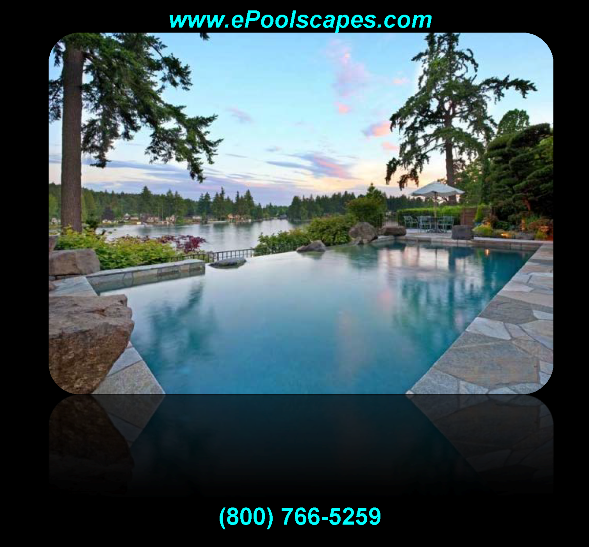 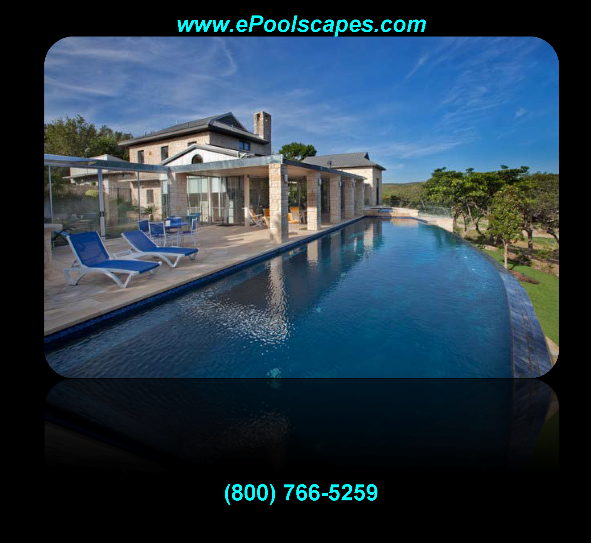 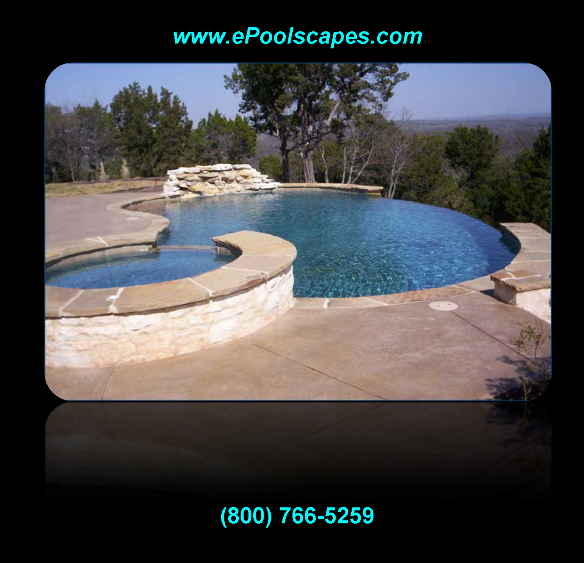 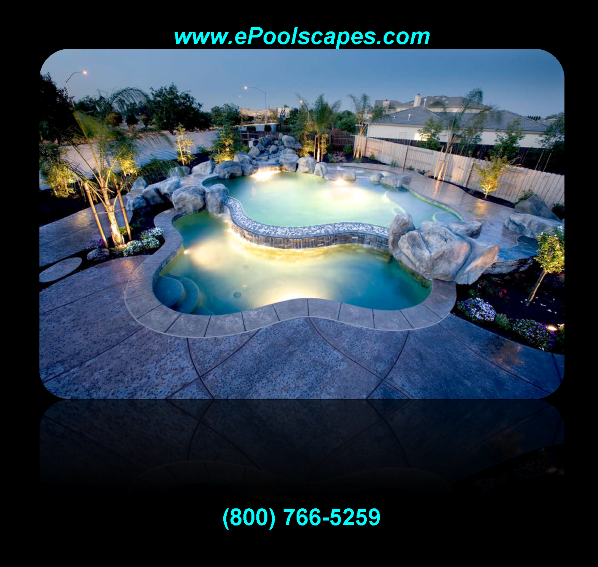 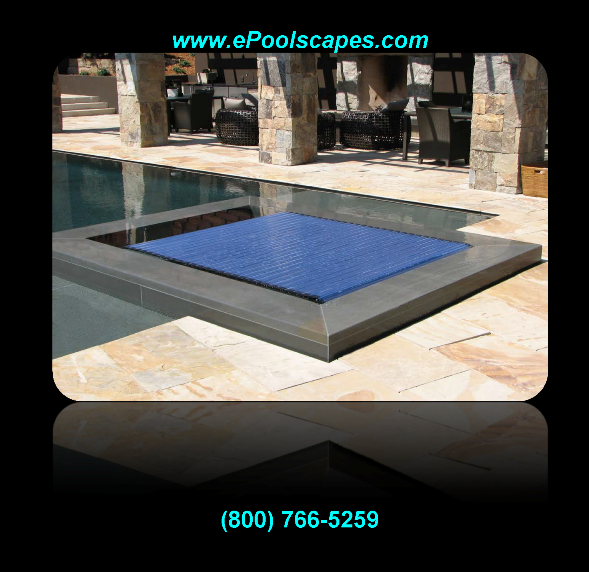 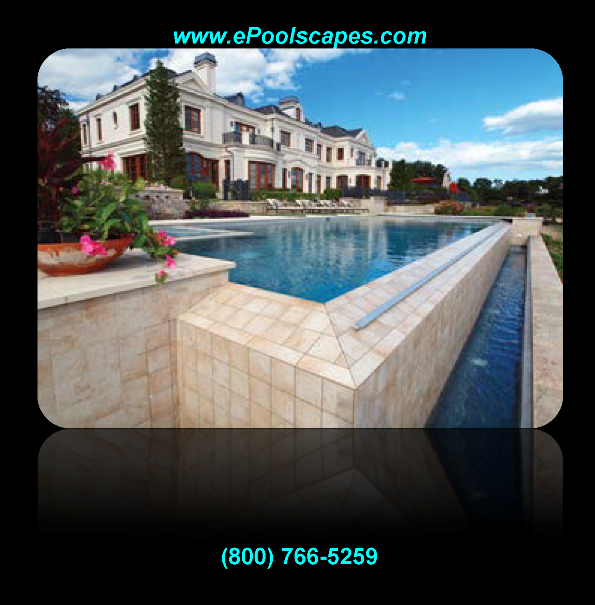 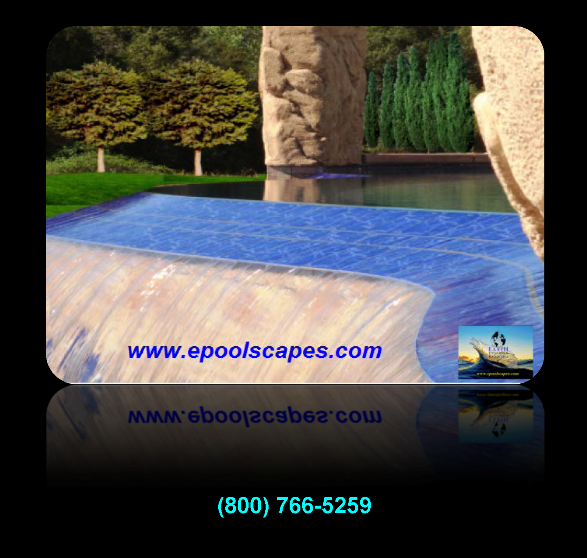 Although these styles of pools and spas are getting increasingly more common, they truly require an expert to be built correctly when considering all the possibilities and what will become the attributes of realized expectations. 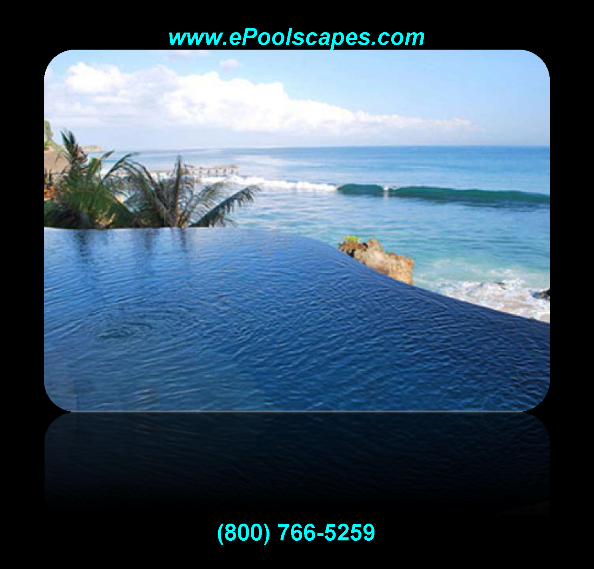 These are designed to look like the pool extends all the way out to the horizon. 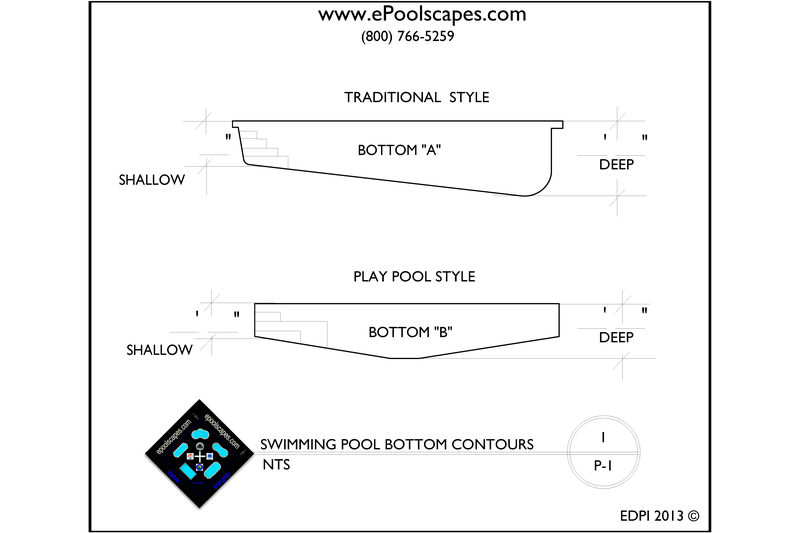 The mechanics, engineering and uniformity in achieving the specified tolerances of these styles of swimming pools, cannot be compromised. 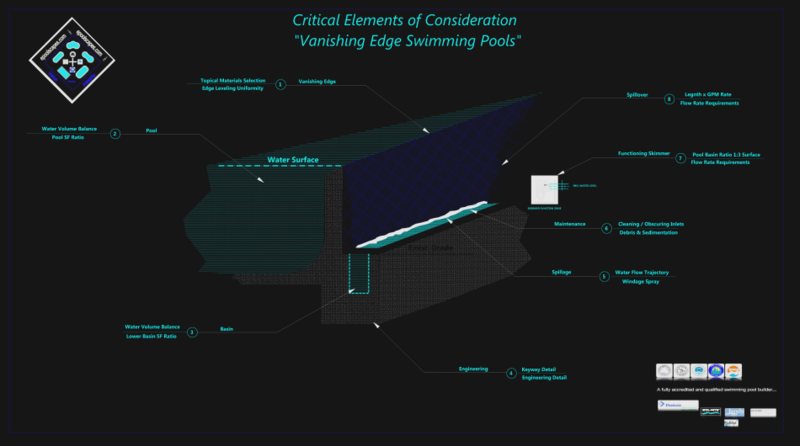 The operational functionality and ease of maintenance should be weighed into the design considerations in order to provide a product that will have both longevity and trouble free operation.